Welcome to John H. McNae, one of Ayrshire's leading independent agricultural engineering firms. 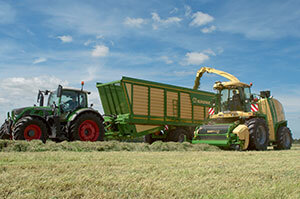 Based in the heart of a large farming community in Ayrshire, South West Scotland. We pride ourselves in the quality of our engineers and the flexibility to deal with the ever increasing demands of the agricultural industry. 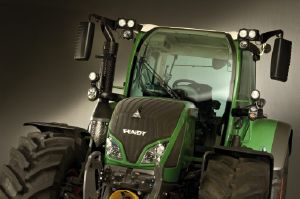 To complement our repair service we have a large range of machinery dealerships giving us a vast range of high quality machinery to cover almost all agricultural needs. A huge range of Lubricants and greases available now for immediate delivery. All at highly competitive prices. 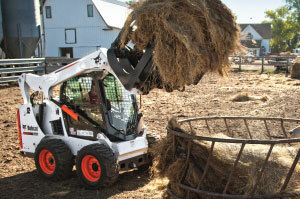 We are major dealers for a wide range of leading agricultural machinery and equipment suppliers. View our current stocks of quality used agricultural machinery for sale, from a broad range of famous brands. Read our current news and discover the latest promotions, offers and discounts available from McNae’s.